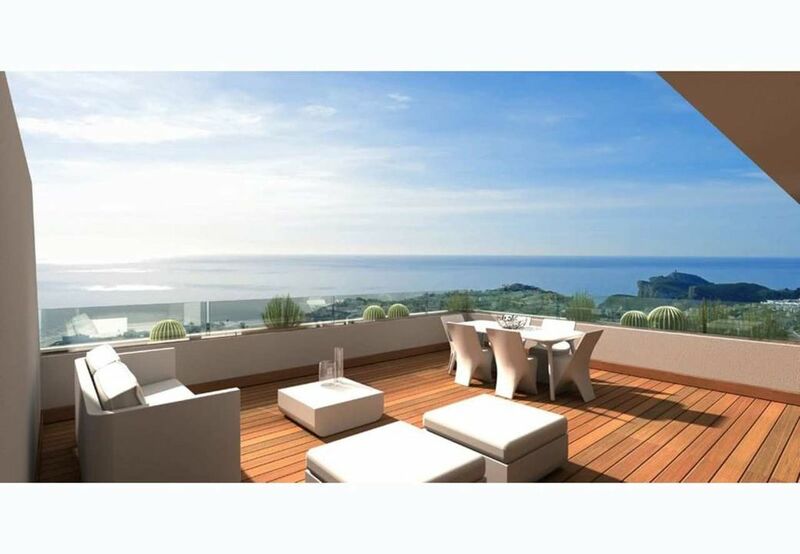 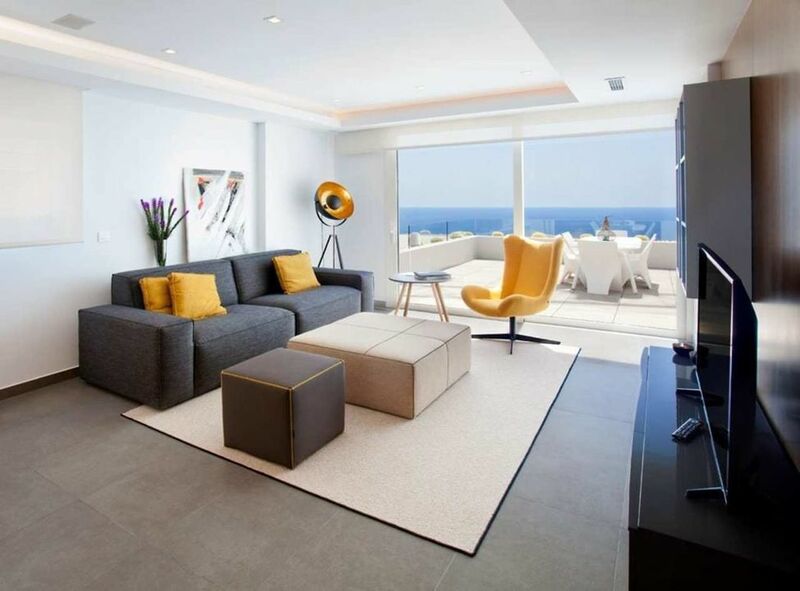 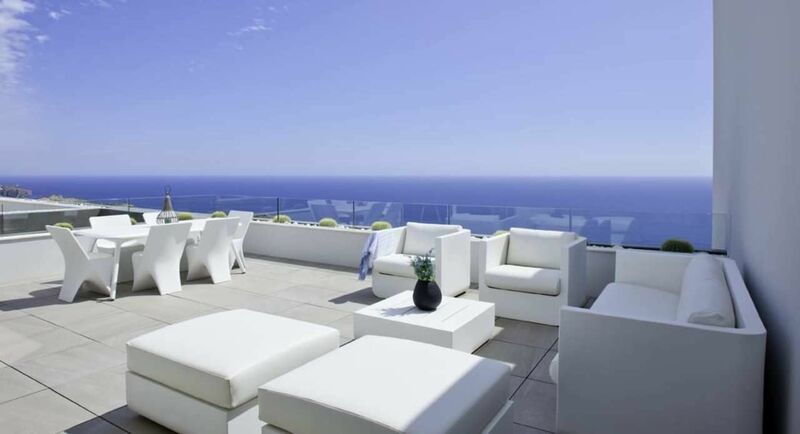 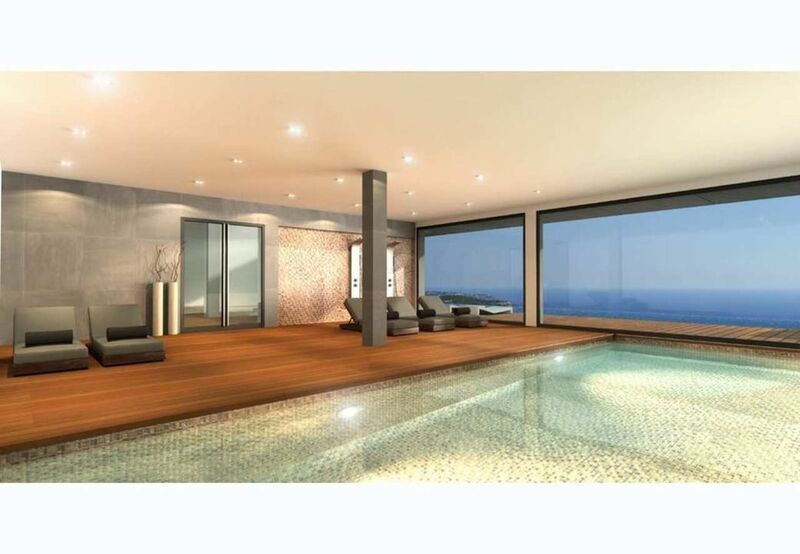 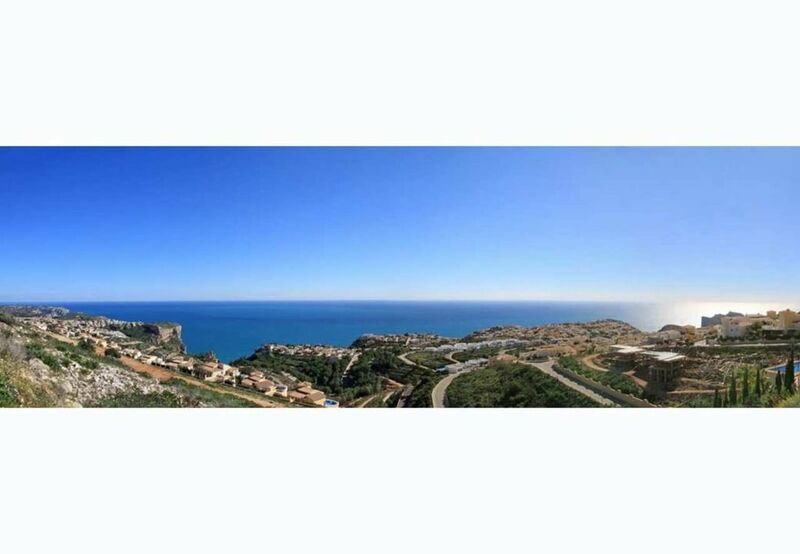 For Sale: Luxurious penthouse apartments located in a development which, due to its location, enjoys the spectacular sea views which Cumbre del Sol is internationally renowned for. 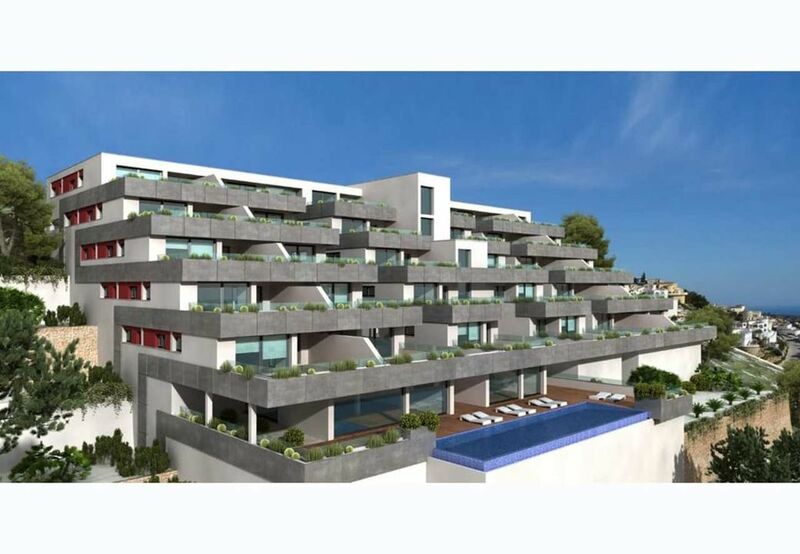 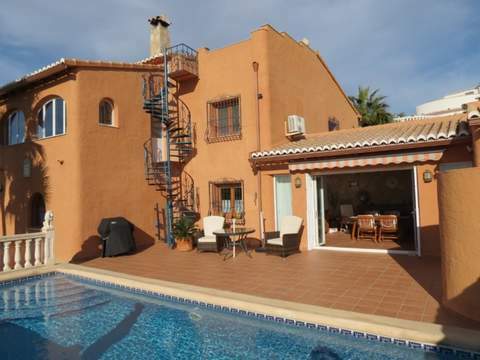 A truly perfect spot for those looking to enjoy the Mediterranean climate and wonderful sunrises, in a private residential complex next to the sea. 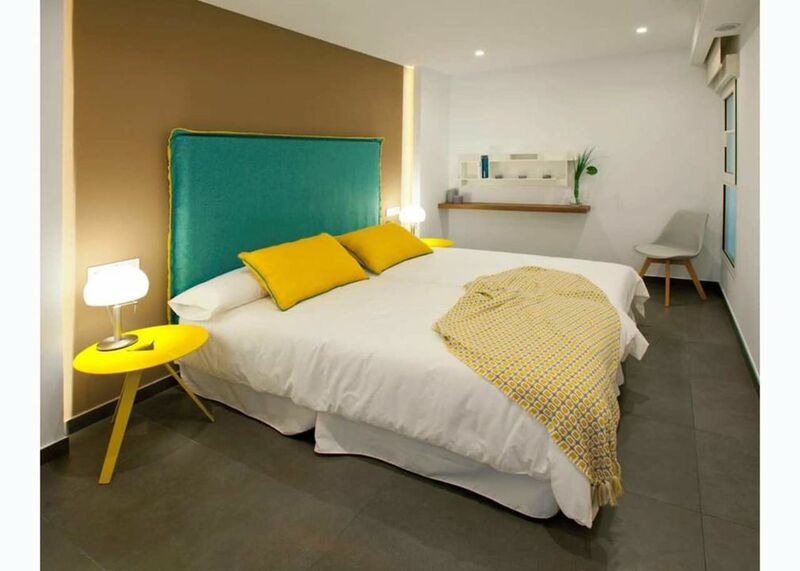 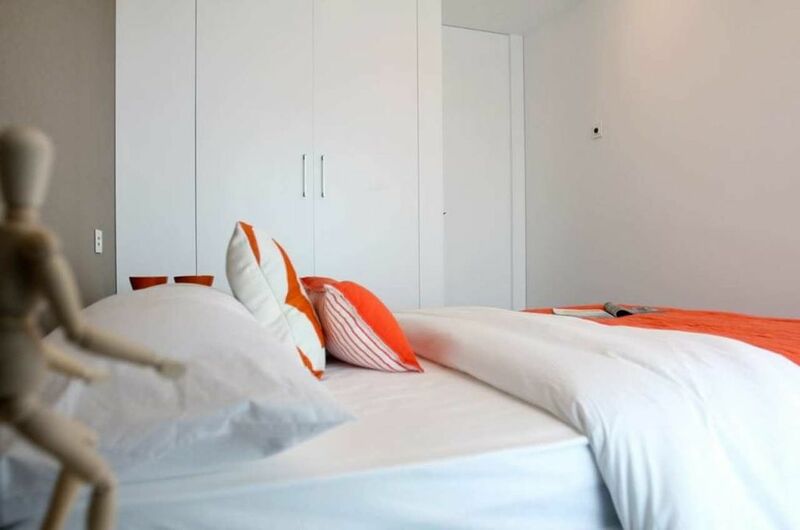 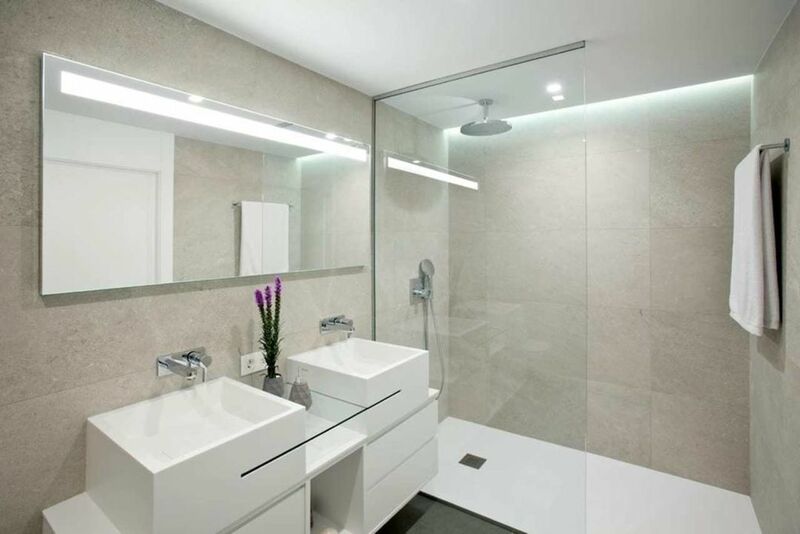 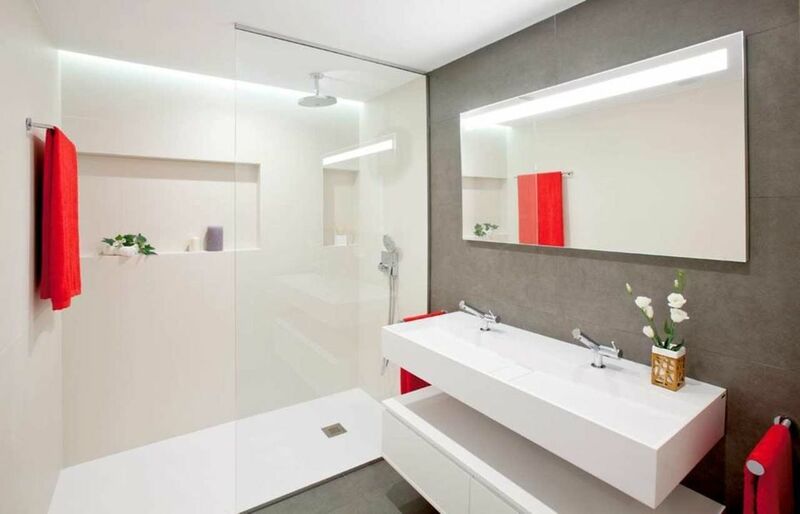 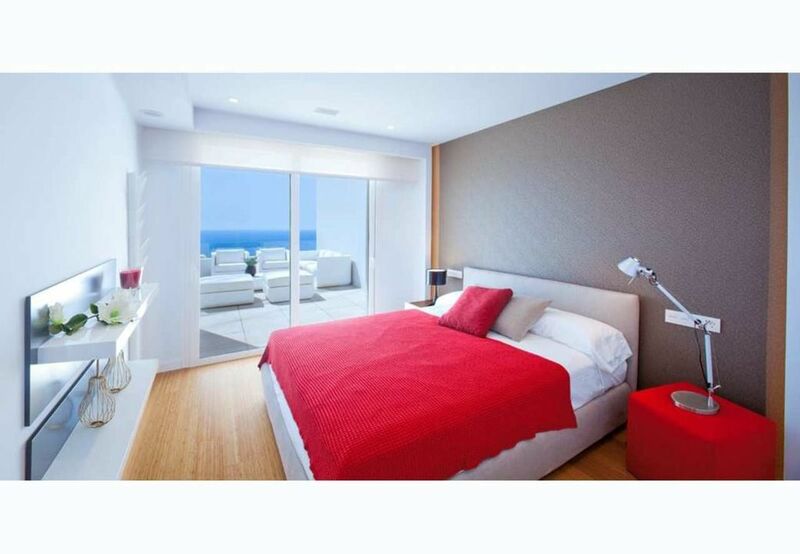 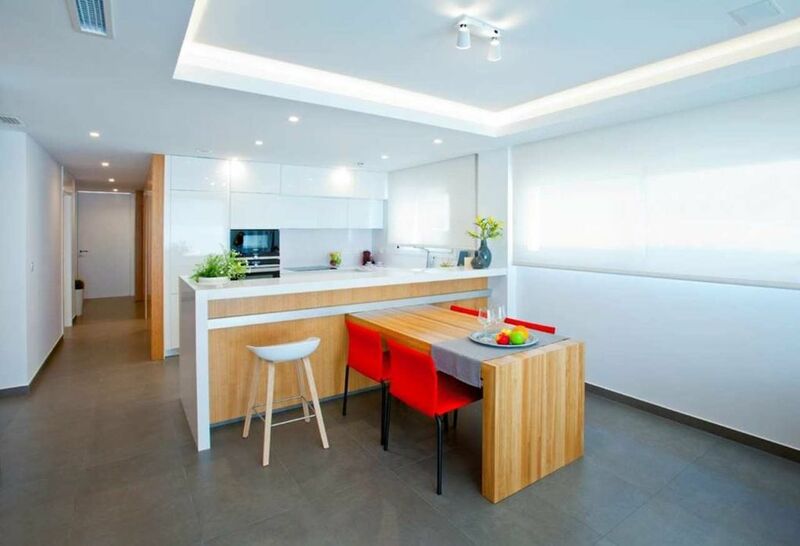 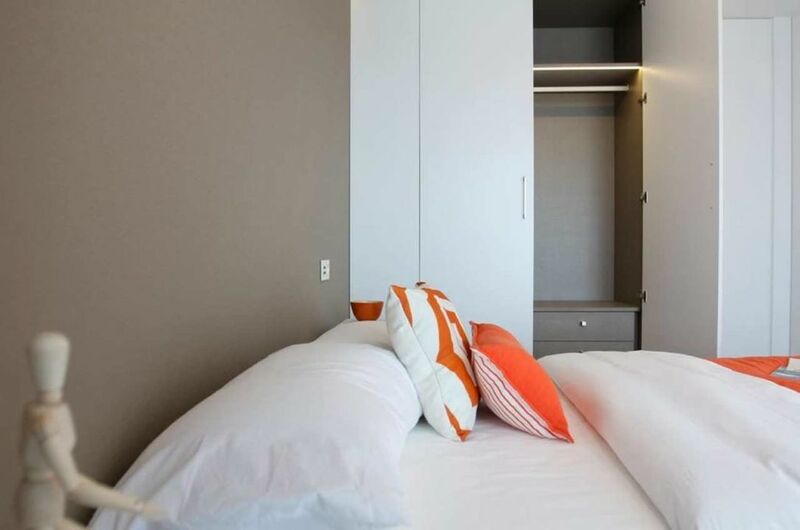 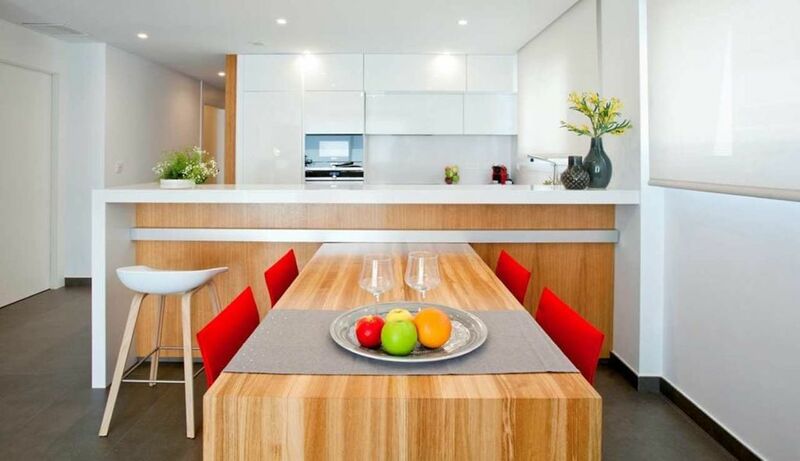 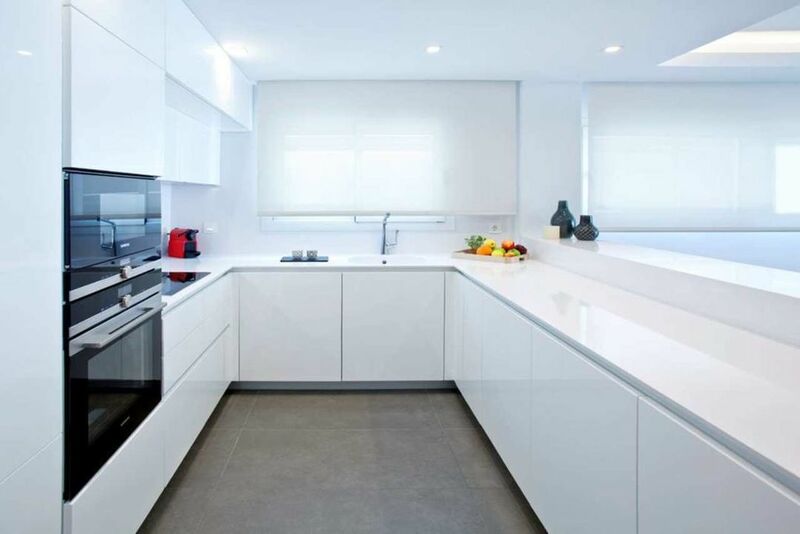 The Blue Infinity apartments stand out for their modern and elegant design and their large surfaces. 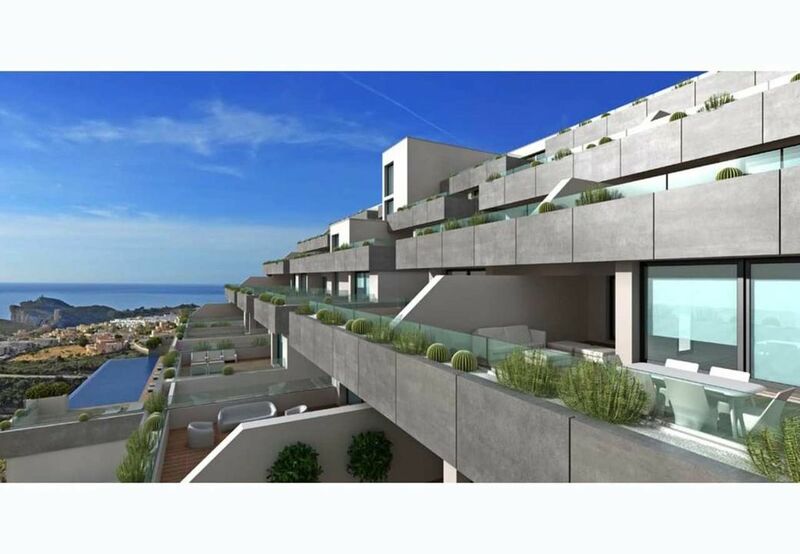 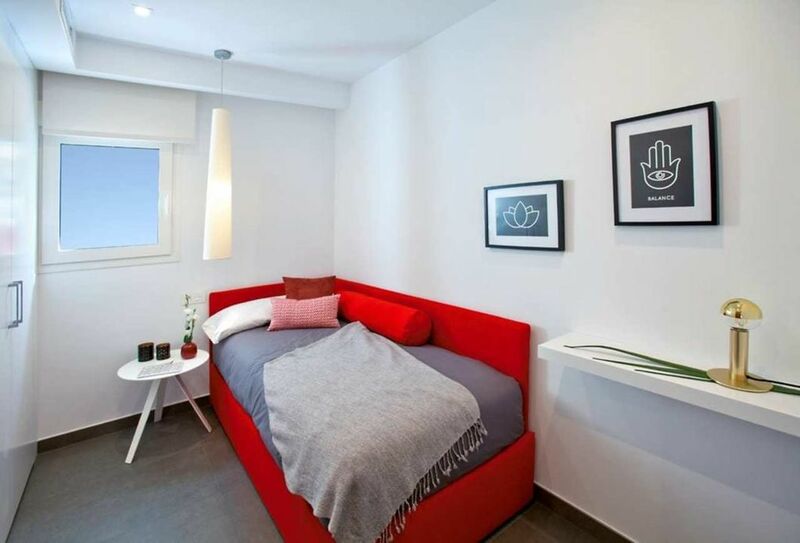 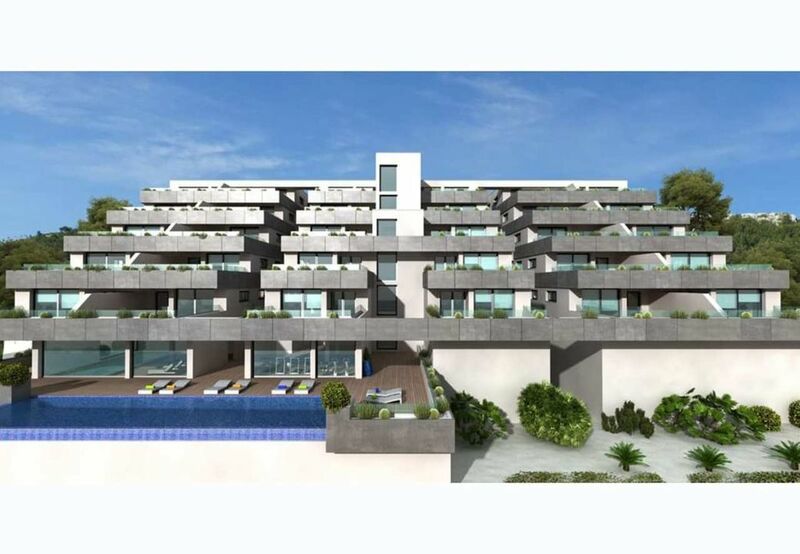 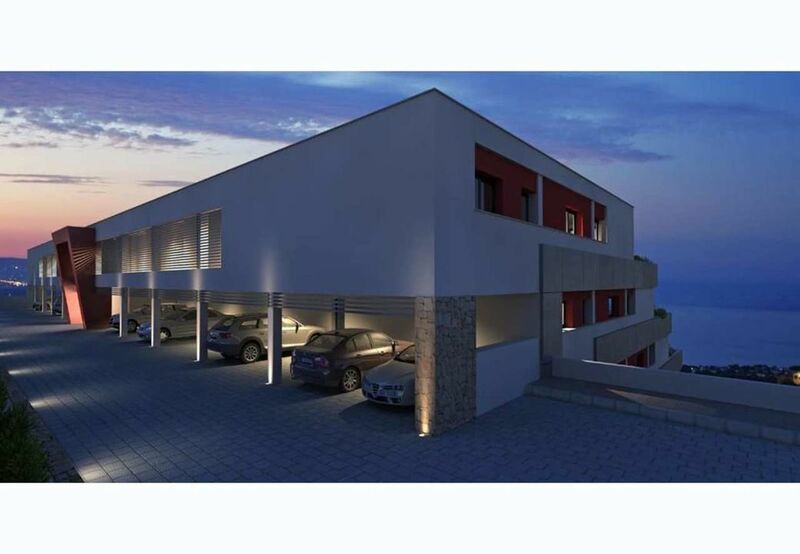 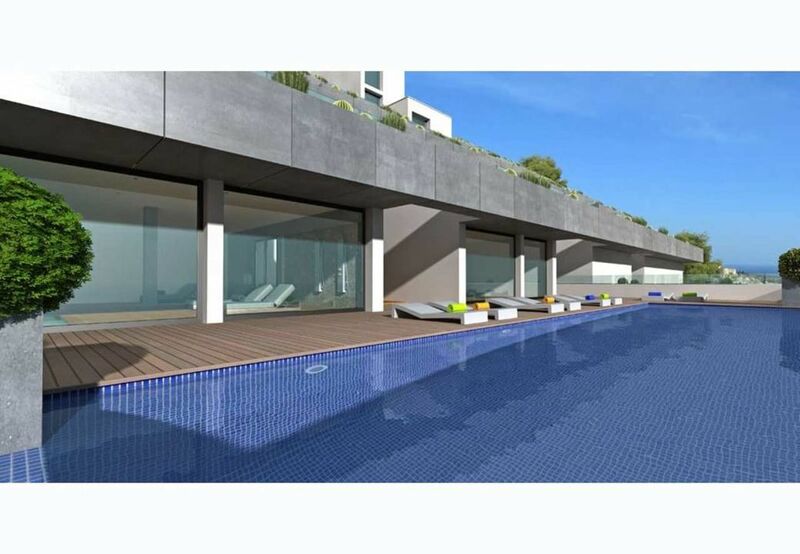 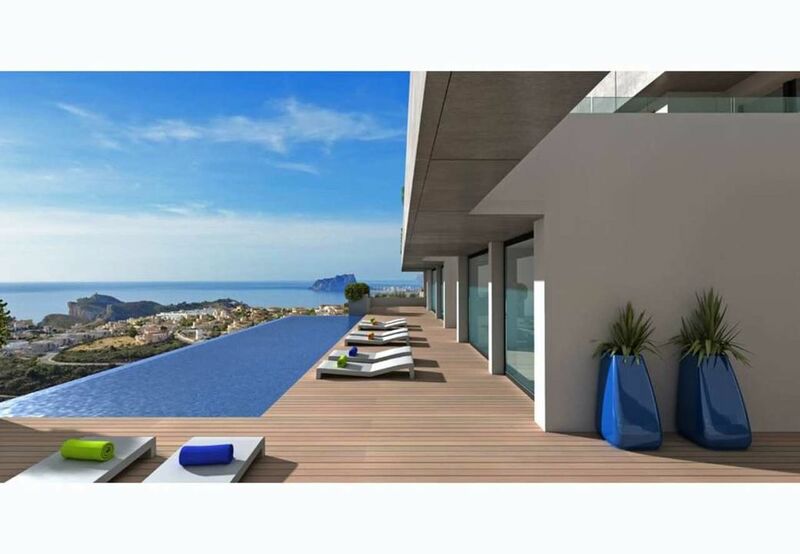 In addition to the living area, these apartments have terraces of over 47m². 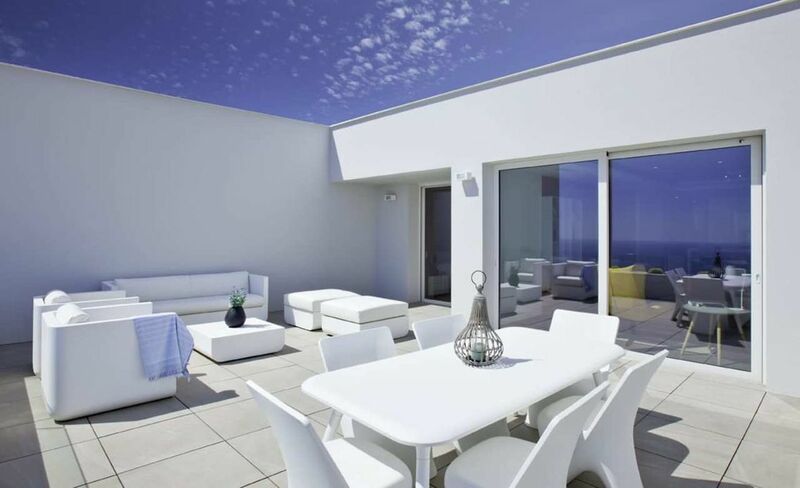 These properties are perfect for year-round living or for enjoying during the holidays, thanks to a careful layout and their luxurious fixtures and fittings, with under floor heating, air conditioning, home automation, wall cladding with wood panels or porcelain pieces, wooden flooring on terraces, custom designed Krion bathroom furniture, using high-end brands like Inalco, Grohe, Krion, Mosso, Hakwood, Vescom, Duravit, amongst others.